Tokyo is subdivided into many smaller districts and neighborhoods. It is within these smaller units that comprise such a large metropolis – not necessarily the larger cities - that you find the heartbeat of a nation. The way of life of the rest of the citizens of Japan experience lies in plain sight. To see and experience it, all you must do is visit one of them. If you’re in Tokyo, you can start with Asagaya. Asagaya (阿佐ヶ谷) is now a residential area. Suginami, which is one of Tokyo’s 23 wards, holds the neighborhood of Asagaya. You can find it if you head westward coming from Shinjuku. Not only does it offer quick access to the rest of Tokyo, and especially its inner city, it also has many options for locals to watch movies, shop, eat, and drink. It exemplifies a slower, humbler slice of Tokyo. There are two parts to Asagaya, Asagaya-kita (阿佐ヶ谷北), which is its northern half and Asagaya Minami (阿佐谷南), which is its southern half. Cutting these two segments in half is the Chuo-Sobu Line, which serves the neighborhood. The area of Asagaya was a marshland; comprising specifically of a river named Momozo-gawa. This explains the origin of its name. “Asa”, which means shallow in Japanese, turned into “asanoya”, pertaining to a shallow valley along this river, perfectly explaining the terrain of Asagaya. The “no” was substituted with “ga” (as with some places in Japan, this phenomenon happens, called “ateji”), and thus the word “Asagaya” was formed. This name has been around for quite a long time now and has shown up in documents that date as far back as at least the 14th to 15th century. It is stated that there was a clan called “Asagaya”, which was very powerful back in the day, and took over these lands. This area has been bustling with activity and has been known as Asagaya since even before the Edo period (1603 - 1868). It was during the Taisho period (1912 – 1926) that central Tokyo showed signs of crowding, so people started moving to more open areas such as Asagaya. This was especially evident during 1923 when a large earthquake hit Kanto. More and more people opted to go to Asagaya because it was cheaper to live there, compared to places like Shitamachi. Because many of those who moved to this area didn’t really have much money, to begin with, it’s no surprise to note that many of them were struggling writers – thus its nickname, “Literary Town Asagaya”. Asagaya quickly became known as a hub for artists who didn’t have money (though they would all soon become successful and famous for their work) and they would all congregate here – up until the second world war. Names of those who frequented Asagaya are the likes of Miyoshi Tatsuji, Dazai Osamu, Ibuse Masuji, Yosano Tekkan, and Tokugawa Musei. Several decades have passed since Asagaya was in its heyday, but it’s still a side of Tokyo that you should visit to see the more authentic and down-to-earth side of day-to-day Japanese life. Not exactly sure what to do once you get to Asagaya? Here are is a guide to why you should take a break from the touristy areas of Tokyo and head to this part of Suginami Ward immediately. Its history of being the favorite hangout of past artists left an imprint on this neighborhood. Here, there is a retro cinema that shows Japanese films from the 50’s, 60’s, and 70’s. There are three theater spaces here, namely the Zamuza, Theater Shrine, and Hitsuji-za. Not too different from its neighboring districts, Asagaya is a familiar name in the music scene. Just as Koenji draws hip crowds who live for the punk and grunge life, Asagaya is its softer cousin, known to be the home of Tokyo’s jazz scene. As you walk down Asagaya’s streets that are filled with izakaya, you will see a selection of quaint, small bars that play jazz that covers all the spectrums. During one fall weekend – usually around mid-October, is when “Asagaya Jazz Streets” is held. In this event, all sorts of venues open to playing music – whether it’s a park or indoor establishment, jazz concerts are held simultaneously throughout the neighborhood. Some venues may have an entrance fee, while others are completely free. If you are in Tokyo during this time, make sure to stop by. 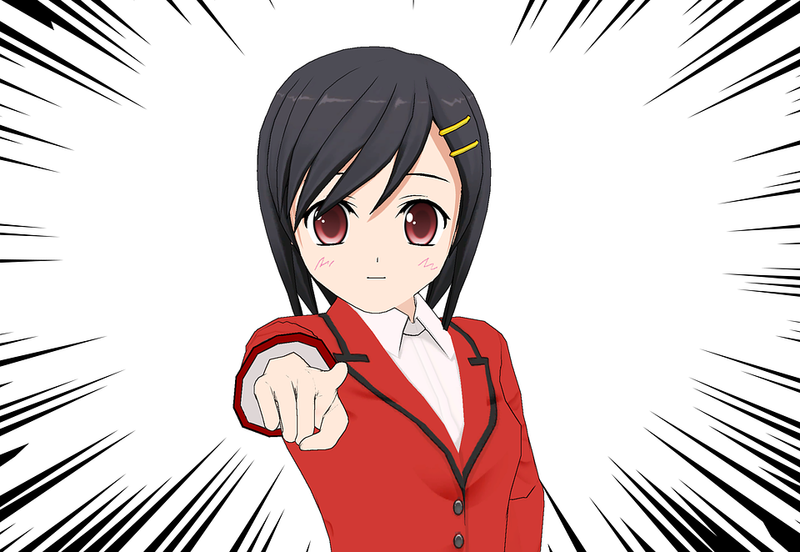 Anime lovers rejoice, for there is a new area just for you in Asagaya. Meant to curb the appetite of anime fans for its convenience and selection, it is found beneath the railway tracks; with an address of 2-40-1 Asagaya-Minami, Suginami-Ku, Tokyo. Though it isn’t as expansive and complete as Akihabara is with its merchandise, it’s still something new to enjoy, as it offers shops owned by unique designers, options of custom-designed buys, fun themed cafes and small restaurant selections, and even art classes and studios. Overall, there are 14 shops along anime street. Some of which are Cosmenia, a cosplay store, Clystal Moon, a outlet that sells jewelries and accessories with a hint of punk, 101 Tapioca Drink for bubble tea lovers, PikattoAnime – a merchandise store, and a café named Shirobaco, themed with the anime “Nobunga The Fool” and “Bodacious Space Pirates”, and a small shop run by Madhouse Asagaya. In terms of shopping, Asagaya also has a few “shotengai”, which is the Japanese word for a street that contains many stalls and vendors selling many different products. In other words, it is a small commercial district that runs mainly along a strip. They are usually located alongside train stations or connect to them in some way. Asagaya’s most famous shotengai is Asagaya Pearl Center Shotengai, written in Japanese as “阿佐谷パールセンター商店街”, is a shopper’s paradise. It runs 650 meters long, and stems all the way from Ome Kaido outside Asagaya Station, all the way to Asagaya-Minami. Creating this shopping arcade was not a modern idea, in fact, it’s been dedicated for commercial use since the 1920’s. In the 60’s, a roof was placed over the shotengai, which turned it into the arcade that it is known as today. While you’re here, you can buy traditional Japanese snacks, such as the Taiyaki (a fish-shaped cake with different filling options – both sweet and savory) at Taiyaki Tomoean, some yakitori (Japanese barbecue) in Inayega, and Kamaboko (cured fish cakes) at Kamajyuu Kamabokoten. Finished with food? Then it’s time to shop. 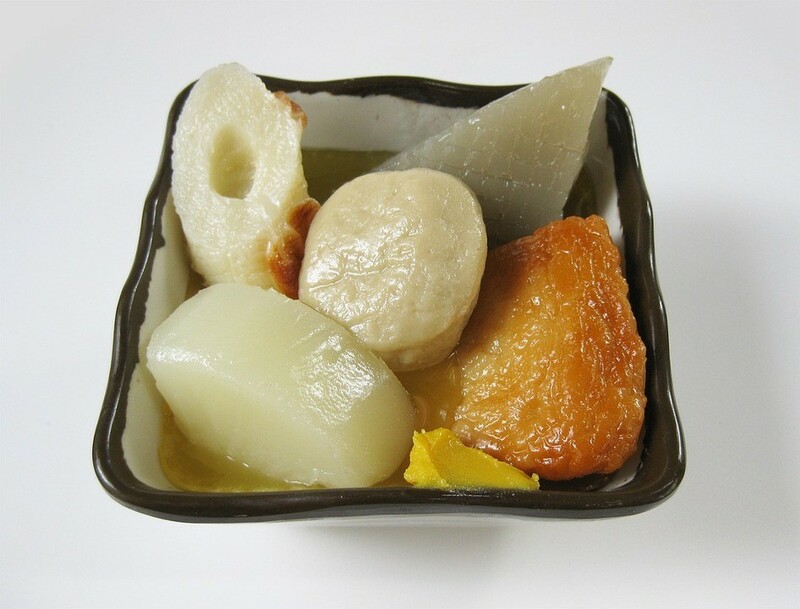 You can buy some nibbles that you could save for later, such as “arare” (crunchy rice treats), fruits, and other candies. Other items you can find here are clothes, kimonos, craft materials, flowers, and bargains on all kinds of things such as guitars and bags. The opening and closing times of shops averages around 9 AM to 8 PM, but each shop is different. To make sure you get to experience all the shops, the smartest time to go visit would be lunch time, or in the late afternoon. Asagaya is famous for holding the Tanabata Matsuri, or Star Festival. It also means “Evening of the Seventh”. It has roots to the Qixi Festival, which is Chinese. It is held all over the world, such as Los Angeles and Brazil. Now, it is currently understood to signify the shifting of the seasons. The original point of this festival is to celebrate Hikoboshi and Orihime, who are deities in love with each other but separated by the Milkyway. Once a year, they finally get to meet, which happens during the 7th day of the 7th lunar month (though this varies depending on the country celebrating this occasion). The way locals celebrate this feast is they get a “tanzaku” (短冊), or tiny paper, and write what they wish for on it. These wishes can be directly stated, or in the form of poetry. Once it’s done being written, it should be hung on a piece of bamboo or “wish tree”, which is burned, or laid out in the ocean the next day – much like the Bon festival. Competitions of who can make the best decorations, as well as beauty contests, take place. In Asagaya, you’ll notice that there is a more vibrant energy, particularly in Asagaya Pearl Center Shotengai, where you’ll see frilly, colorful paper decorations adorning the streets. In this area, it’s celebrated early August, usually right before the Bon Festival (known as Hungry Ghost Festival in other countries). Written as “阿佐ヶ谷駅” in Japanese, Asagaya station or “Asagaya-eki” is operated by JR East. It runs two lines; the Chuo-Sobu Line, and the Rapid Chuo Line. It was opened on July 15, 1922, and serves only local trains. This is a railway station. Opened in 1961, Minami-Asagaya Station, known to the Japanese as “Minami-asagaya-eki”( 南阿佐ケ谷駅) is a subway station. It’s operated by Tokyo Metro and runs the Tokyo Metro Marunouchi Line. It also connects to a bus stop. Its station code is M-02, and it serves around 21,611 passengers daily, as of 2011. Finding an apartment to rent – if you’re Japanese – is quite a bit easier than finding one if you’re a foreigner. Because of frequent miscommunication issues between the tenant and landlord, there are specific places that cater to foreigners who are looking for a place to stay with hassle-free services. For one, you can search online – one site to trust is gajinpot. Cost estimates per month range from to 53,000 yen to upwards of 100,000 yen, depending on the size of the room, the age of the building, and the areas it’s nearest. 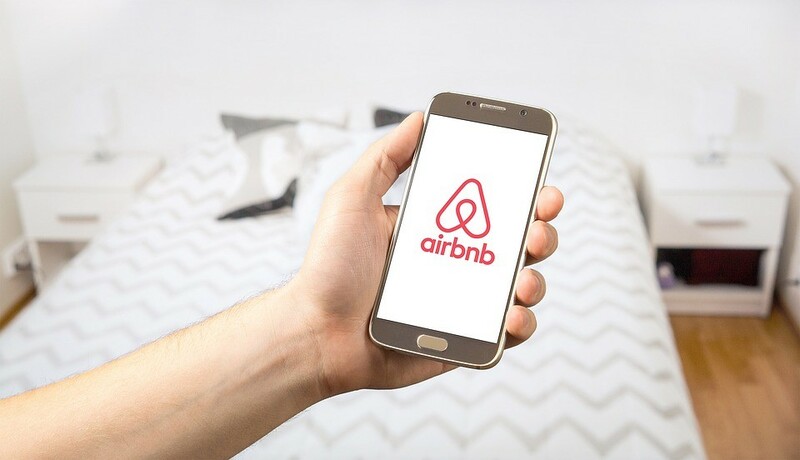 Your next best option would be to book an Airbnb, which is a quicker and more convenient way to find a place to stay (which is in between a hotel and apartment) around Asagaya. You don't have to be a Jazz enthusiast to have a reason to visit Asagaya. With the many sights to see (especially the unique bar alleys), treats to eat, like delicious fish cake (satsuma-age) and fish sausage (kamaboko), as well as the shotengai to explore, there are endless reasons for why Asagaya should be on your list of places to see. It gets even better if you read a book written by the novelists who used to hang out around this area or read up on their history. It is true that most of the crowded and popular places around Tokyo cater especially to tourists and thus do not give the complete experience of what it's like in the everyday lives of Japanese citizens. While those places are indeed great in their own ways, visiting Asagaya is an experience rarer than usual. When in Asagaya, you blend in with the crowd and have an inside look at what's deemed hip and trendy in the entertainment scene of Japan. Visiting Japan soon? Don't forget to drop by Asagaya.